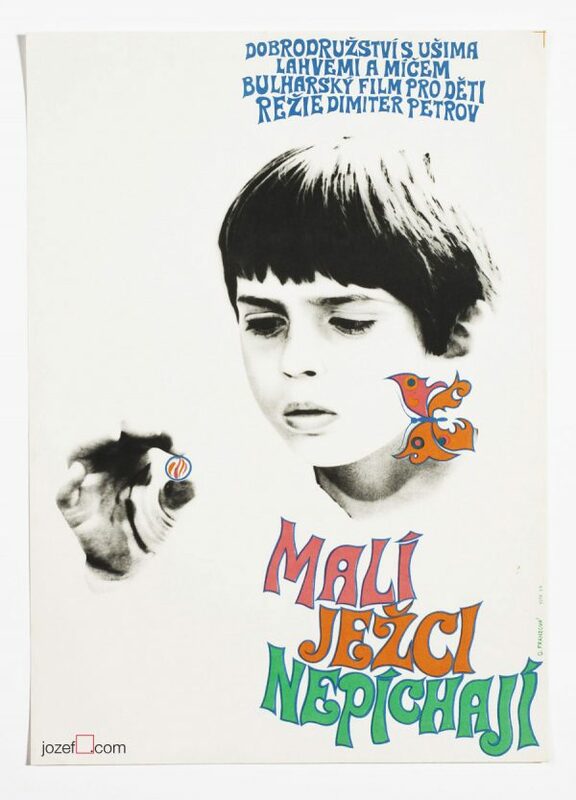 Vintage poster with wonderful illustration for French movie starring Annie Girardot. 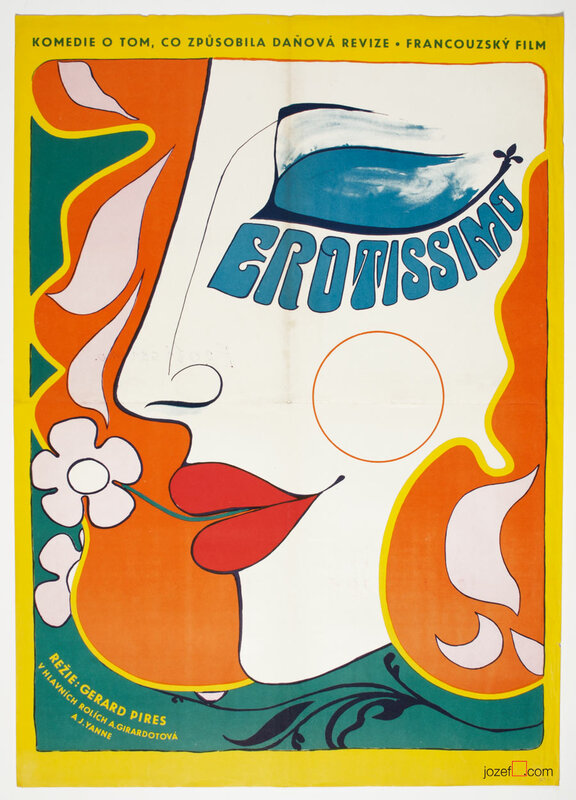 Erotissimo movie poster with fabulous design by Unknown artist. 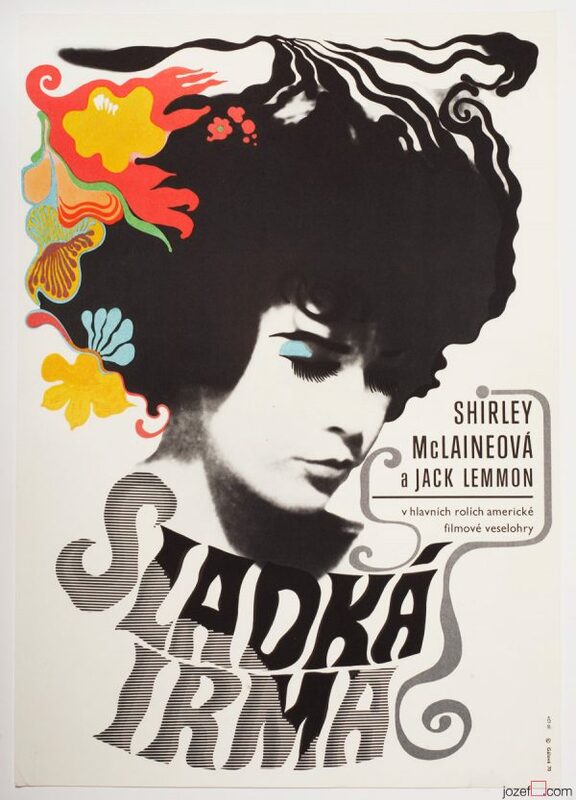 posters designed for French movies. 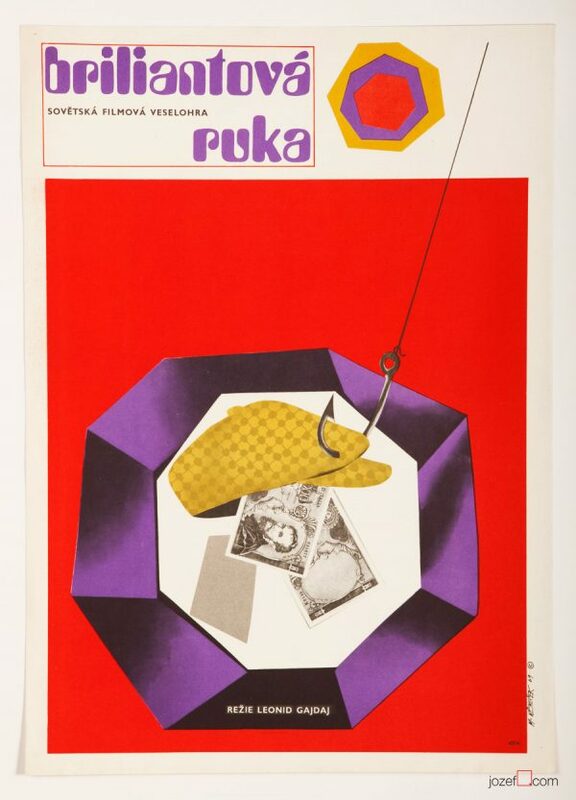 1960s poster designs available in our poster shop. 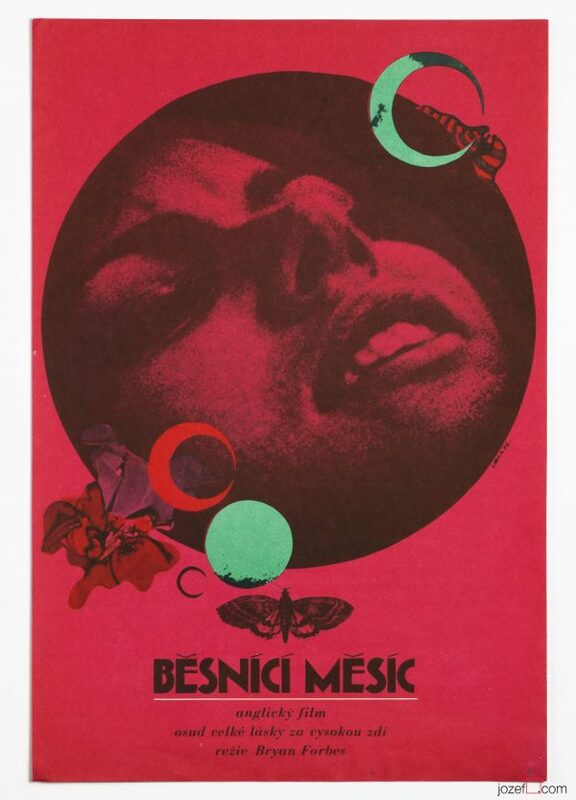 Be the first to review “Movie Poster – Erotissimo, Unknown Poster Artist, 1970” Click here to cancel reply.